Replacing grout is a job that’s low on skill but large on elbow grease. You can hire it out to a handyperson in Franklin , or you can handle it in-home. 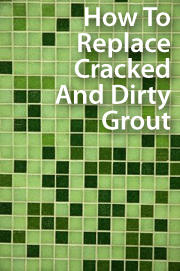 If you choose to replace your own grout, here are the steps you’ll want to follow.